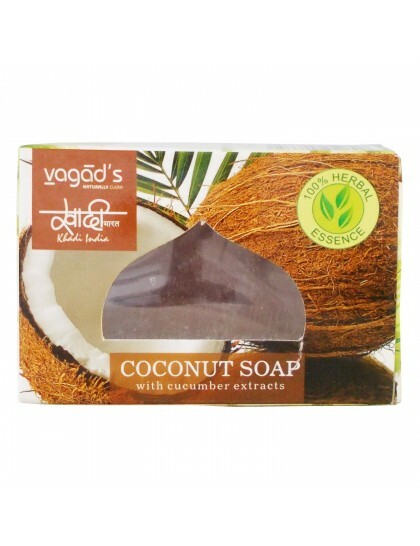 This soap is ideal for refreshing your skin. Blended together with the extracts of cucumber and coconut oil, the soap tones your skin, leaving it soothed, nourished and moisturized. 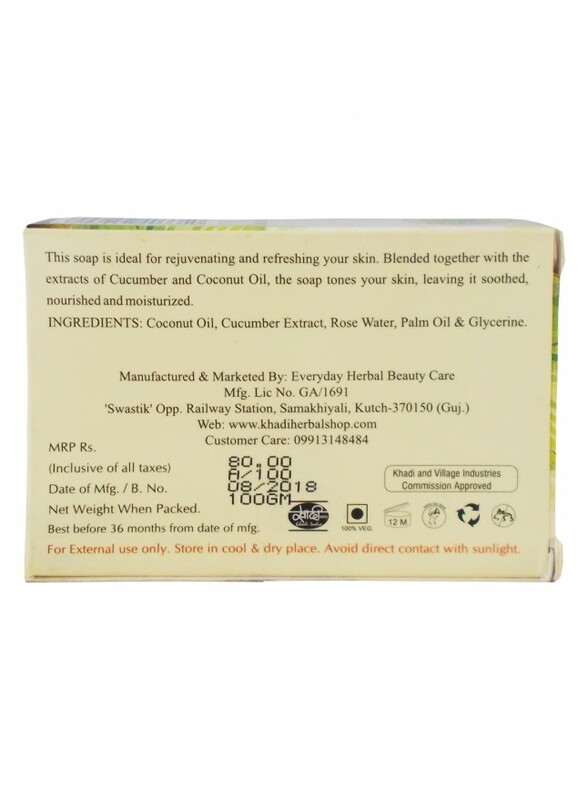 Ingredients: Coconut oil, Cucumber extract, Rosewater, Palm oil & Glycerine.